Prepare your vitality for winter! 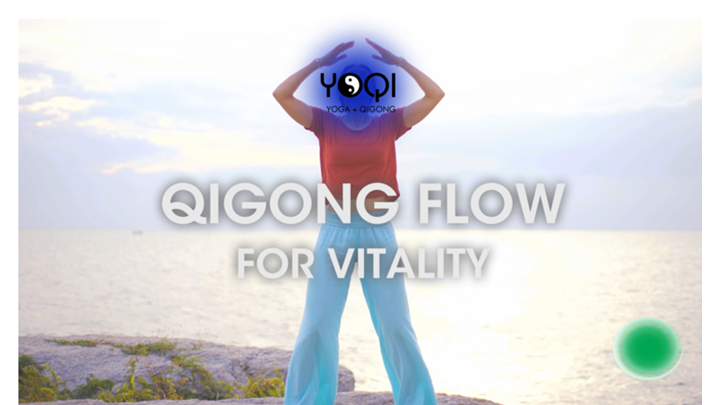 This routine is a heated and dynamic qigong flow session that focuses on warming the kidneys to boost your vitality and prepare the body for winter season. It is a great way to prepare yourself for the cold months ahead. In Traditional Chinese Medicine the season of winter resonates with the water element and the kidney/bladder system. Because of the cold weather, our internal water is susceptible to become cold and stagnant. This is why a balance of invigorating movements and nourishing life (yang sheng) qigong practices are the best choices for winter months.